Paul Rand’s 14 Formal Concerns. Only 5 typefaces are allowed; Bodoni, Helvetica, Times Roman, Century and Futura. 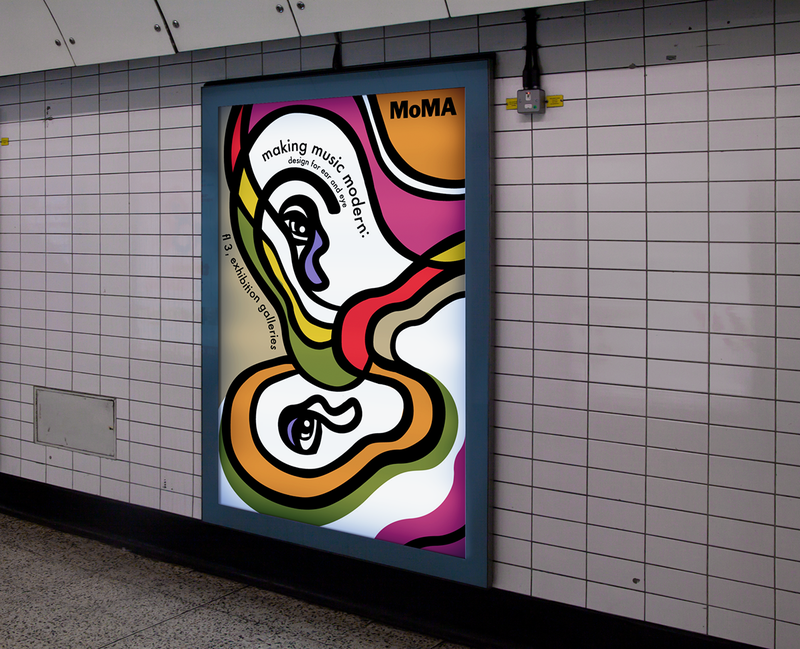 For this assignment, I chose the Making Music Modern: Design for Ear and Eye, explores the relationship between how design and music influences our understanding of sound. getting more and more modern.